Do you entertain or love to bake? Is this space a gathering place for children and their various activities? into a space that serves as the life and center of your home. We are not a big-box kitchen dealer. We are a small custom kitchen design showroom. 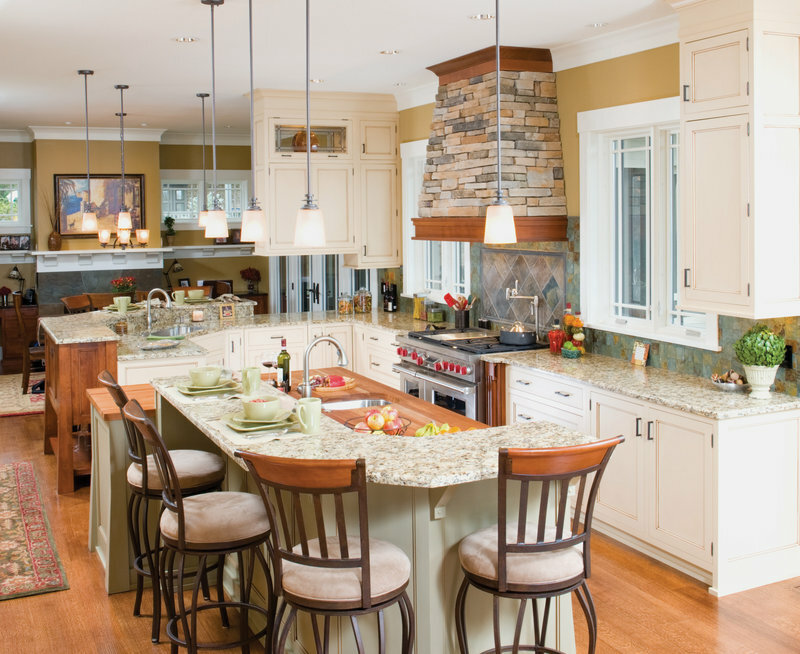 We are completely focused on our clients and their cabinetry needs. 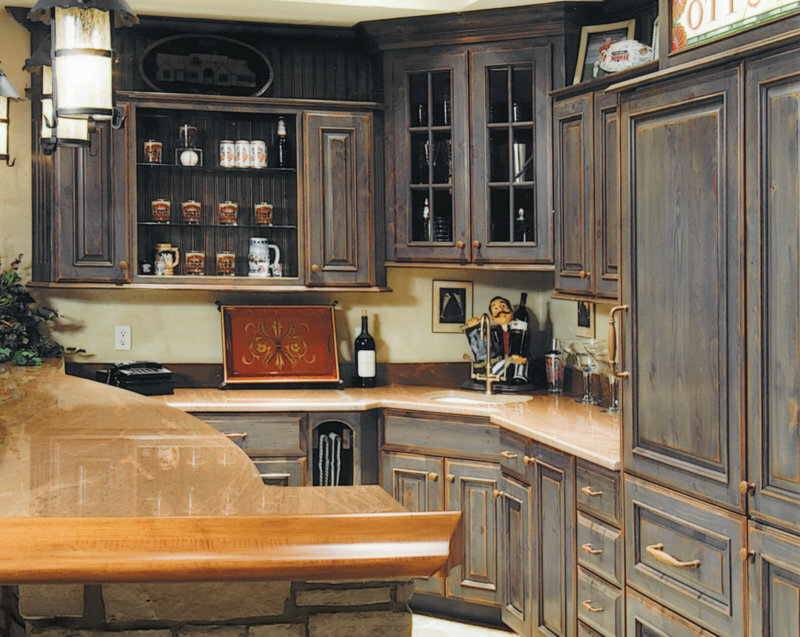 Bill McMillen has been involved in the kitchen industry for 30 years. His passion for design has led him to be involved in showroom design for other dealers as well as teaching design classes to industry professionals. We want to get to know you and what you’re looking for in your space. 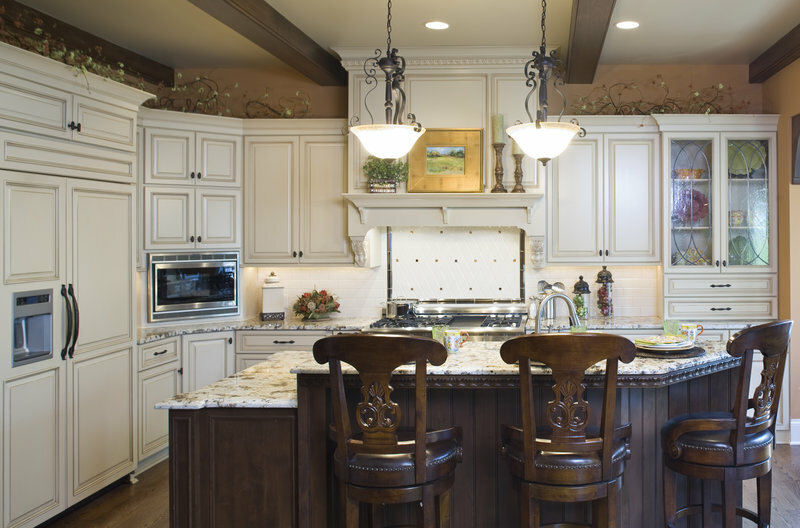 Baker, entertainer, or busy family, we design with your style, and lifestyle in mind. Unique or challenging layouts are no problem. 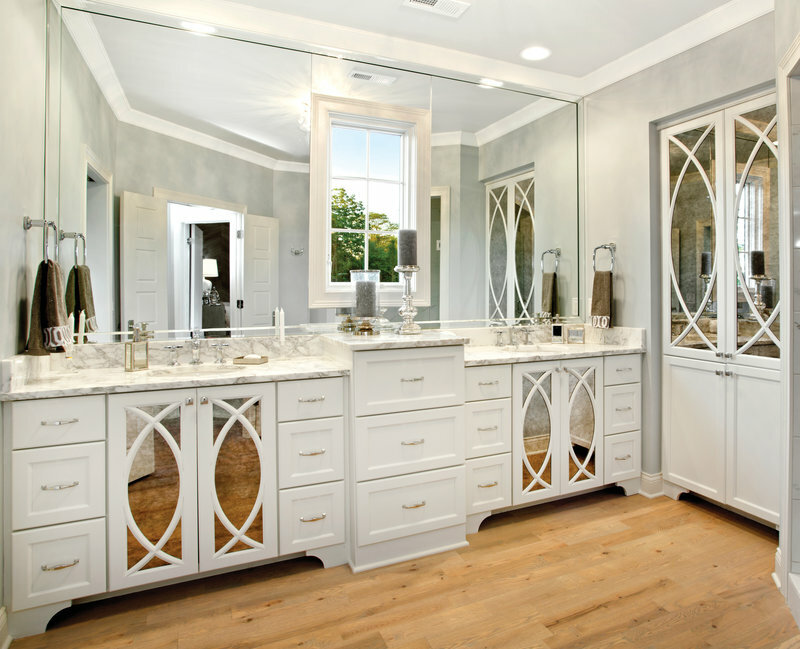 We create custom-designed cabinetry solutions for any space. 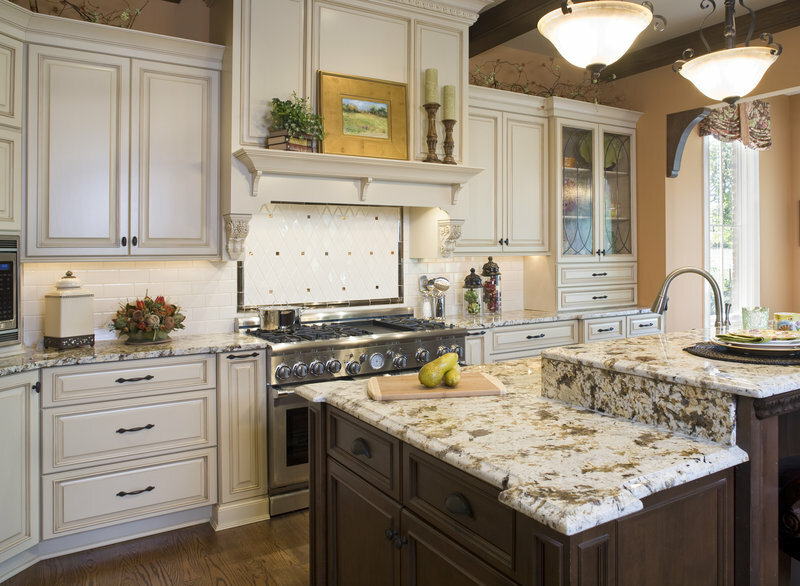 We work with the best cabinet lines in all price ranges. No matter your budget, we can work with you to create your dream space. We love meeting people at our showroom. It’s a great place to sit and get to know each other, to look around and get inspiration, and to get really excited about the possibilities of your new space. We’d love to set up a time to meet with you.